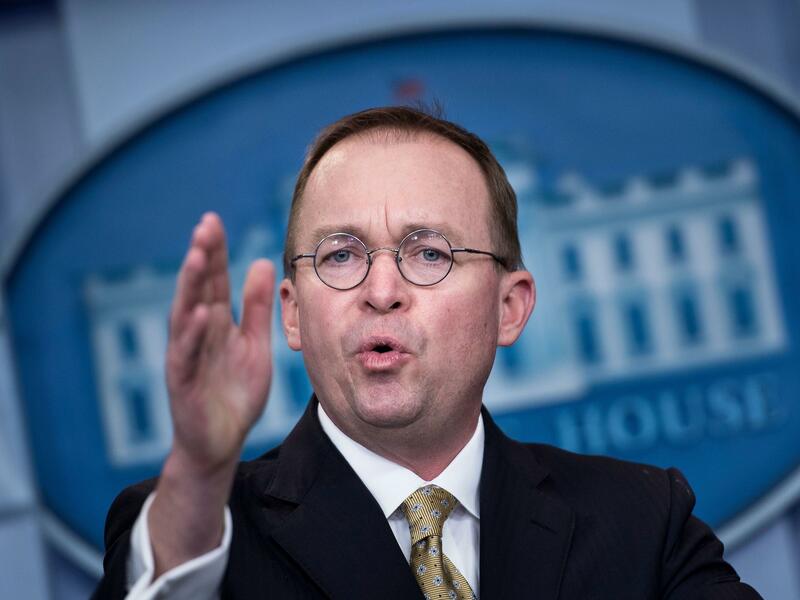 Mick Mulvaney, interim director of the Consumer Financial Protection Bureau, wants to give Congress prior approval of any major new rules created by the bureau. Mulvaney wants to give Congress control over the CFPB's budget and to require that any major new rules created by the bureau to protect consumers be approved by Congress before they can go into effect. He will also ask Congress to give the president more power over the bureau's director, according to the sources.  These changes would be a major shift for the bureau, which was designed to be independent from political influence — effectively placing the consumer watchdog on a short leash under the direct control of Congress and the White House. The CFPB was created in the wake of the financial crisis after reckless mortgage lending and investing by financial institutions helped drive the country into recession and sparked a wave of millions of home foreclosures. In response, Congress created the consumer protection bureau and intentionally insulated it from political control in part by making its funding source come through the Federal Reserve, and not Congress. The bureau was also given authority to independently make new rules to protect consumers. One such rule would require that high-interest-rate lenders known as payday lenders make sure that customers who take out multiple loans can afford to pay loans back. The rule aims to protect customers from being caught in "debt traps." After President Trump appointed Mulvaney, a former Republican congressman, to be the bureau's interim director, Mulvaney has taken steps to reconsider the payday rule. Consumer advocates have been highly critical of this and other moves by Mulvaney that have shielded payday lenders from regulations and oversight. They point to campaign contributions Mulvaney took from payday lenders when he was in Congress. Mulvaney also sponsored legislation to abolish the CFPB — the very agency he's now in control of as interim director. He and some other Republicans for years have said that Congress gave the agency too much power and independence.